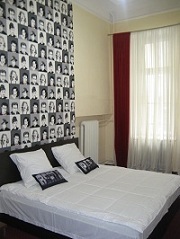 Apartments for rent in the center of Odessa on Deribasovskaya. We offer convenient 1-, 2- and 3-bedroom apartments inexpensively - the very center of Odessa. 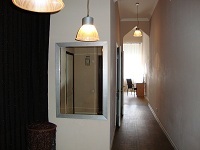 Spacious studio apartment on the second floor in the heart of Odessa - on Derybasovskaya street - with modern renovation and everything necessary for comfortable rest and good work.